First, I’d like to thank everyone who has signed up for my newsletter. Thank you! On October 15th, the first “At Home with Tori” will be mailed to subscribers. New letters will be sent on the 15th of every month. A newsletter once a month and only once a month, I promise “At Home with Tori” will be a true letter to friends and not the sales ads that so many newsletters today turn out to be. Also, I won’t be adding pop ups to try to get you to sign up, EVER, because I hate pop ups. Each letter will include a surprise. 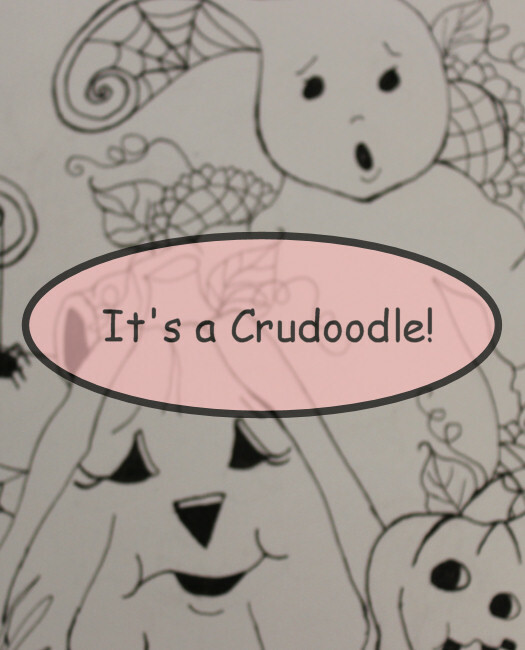 This month because Halloween is right around the corner, I will be including a new Crudoodle digital stamp, which will be free only in this month’s newsletter. The only other way to get it will be to buy it at my store, which will be opening this month. 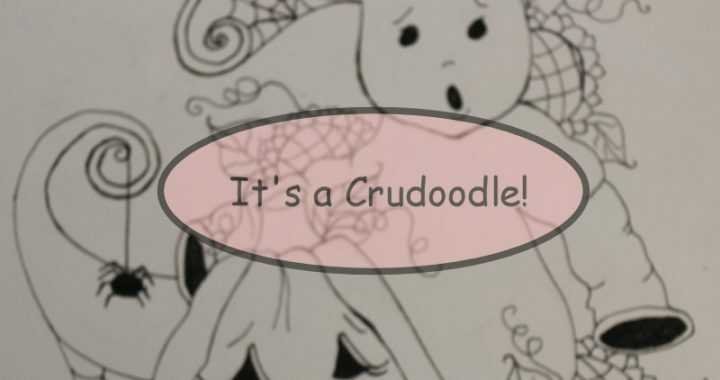 Here’s a blurry, off color, little peek at a photo I took of the Crudoodle after I finished inking it (because sometimes, people like to ‘borrow’ the art, I’m previewing it this way today). The final version is black and white in jpg and png formats. If you’d like to read more about “At Home with Tori” and sign up to receive it, click on the NEWSLETTER tab on the menu bar above. 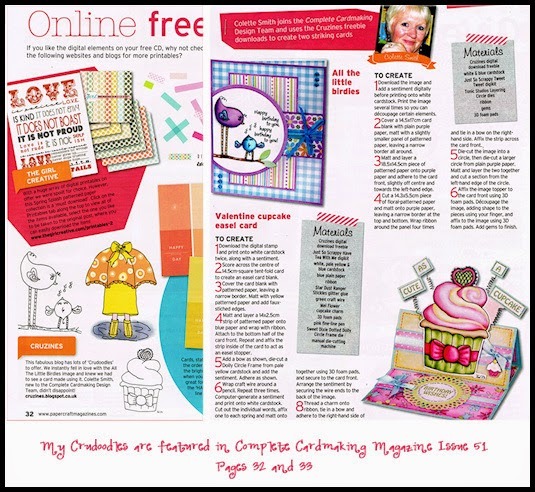 Posted in Crudoodles, Tori Beveridge and tagged Crudoodle, Crudoodles, digi stamp, digital stamp, free, free digital stamp, freebie.